Find competitive quotes on outdoor advertising in Garden Grove! Garden Grove, home to an impressive array of shopping, is a top spot for outdoor advertising. Advertise near the Harbor Town and Country Shopping Center, Mall of Fortune and popular Garden Grove Plaza to maximize on visibility. Also consider advertising near the beautiful Historic Main Street and Haster Basin Recreational Park. 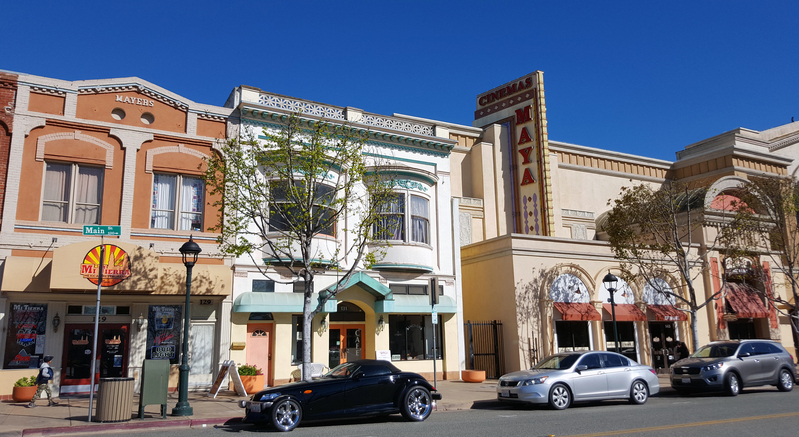 Known as the home of the Garden Grove Strawberry Festival, the city offers amazing ad opportunities along Route 22 in addition to near Chapman Avenue. Get started by clicking an ad format below to learn more. You can also begin by browsing BillboardsIn’s comprehensive database of out-of-home advertising options to kick off your campaign.